For the longest time I relied on a hodge-podge of web services to post alerts to twitter and Facebook when I updated my blog. Today I made the jump to using Publicize through Jetpack. Jetpack is a set of services provided by Automattic that just make WordPress better. One of those services, Publicize makes it easy to share your site’s posts on several social media networks automatically when you publish a new post. This post is a bit of a test post to see what gets posted and how. 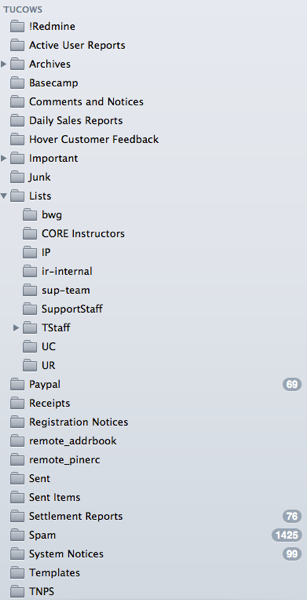 If you are already using JetPack, setting up Publicize is pretty straightforward. 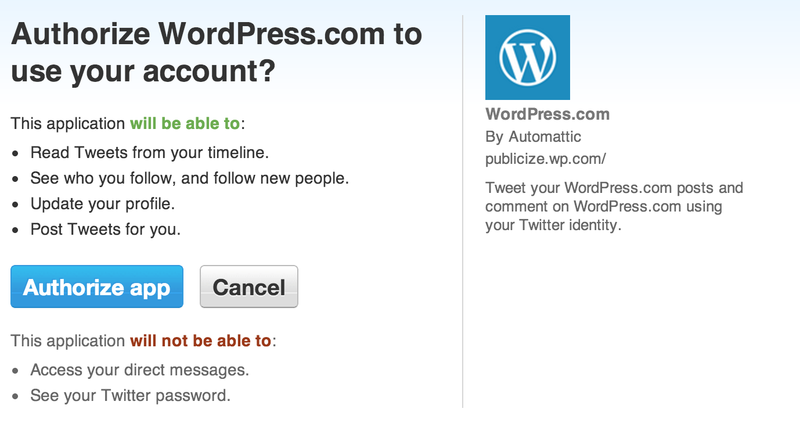 Just sign into your WordPress account and click through to JetPack and select “Configure” in the Publicize card. 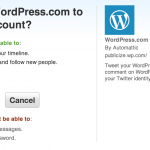 From there, you can authorize the services you want to post to when you update your WordPress blog. Publicize is nicely integrated with WordPress and notices go out almost immediately. When you write a new post using the WordPress editor, new options appear in your right sidebar that allow you to customer what gets pushed out to your social networks. 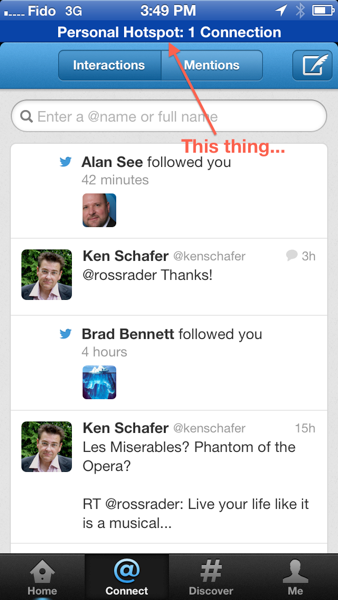 Previously I had been using Twitterfeed which works extremely well. Its main drawback is that it relies on parsing the RSS feed for your blog on a scheduled basis, pushing out updates to your social networks according to a schedule. My main challenge with it was that I was always forgetting which service was doing the posting to my blog, making it a challenge to tweak my settings when I got the urge. I don’t count myself as a fan of country music. From time to time I hear something that strikes my fancy which leaves my trying to reconcile my love of the music with my bias against the genre. I usually justify it by classifying the music as “roots”, “folk” “bluegrass” or some other sub-genre that helps me avoid the possible trust that I might actually like country music. 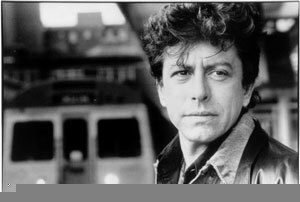 My most recent brush with my denial came with a listening of Joe Ely’s album “Satisfied at Last”. In this case, I’ve abided by my “No Country” rule because Ely’s career spans a number of genre’s and he sang back-up with The Clash on “Should I Stay or Should I Go” (he’s the guy that yelled “Split!”). I’ve never listened to his stuff before, and I’m glad that I finally took the plunge. The opening track grabbed me as being faintly reminiscent of Chris Rea mingled with a tinge of Steve Earle. I don’t know if it will make its way into my regular rotation, although I am really enjoying the album. It feels fresh and best of all, real. I’ll see how it feels after a few more listens.